Grab your umbrellas, because the New Year is proving to be a wet one in California with all growing regions experiencing showers so far in the month of January. 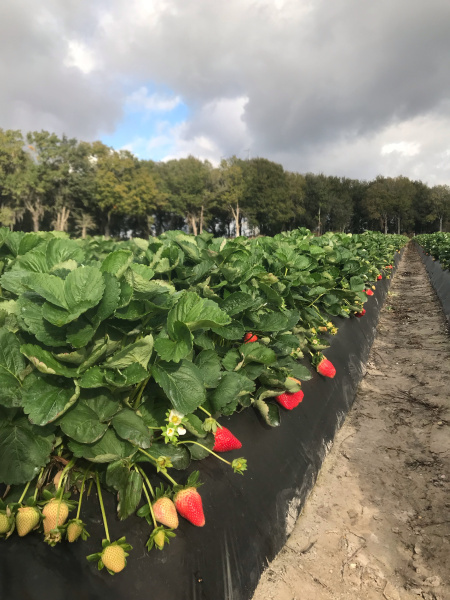 Despite the recent rainfall, quality remains strong overall, and Mexico and Florida are able to pick up any slack among all commodities if harvest starts to slow during these current weather conditions. Be sure to contact our Sales Team regarding harvest this week to stay in-the-know with the latest conditions. For more information, including crop and weather reports, please scroll below. Last week we received some rainfall, with more on the way this week with showers forecasted through Thursday. We are currently in a wet pattern, however, this is typically good this time of year and mostly for the plants. Temperatures will be in the low-high 60s during the day and the 40s-50s at night. 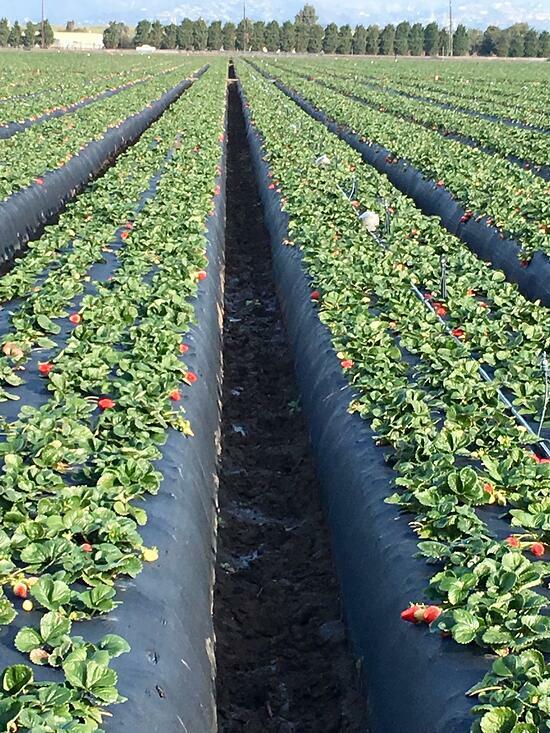 Fronteras is looking advanced with nice fruit load developing. We are seeing some slight decay and water damage with the recent rainfall, but we are just making cleaning passes until weather clears. Fruit is mostly 12-14 count with a couple at 16. Organic Fall Crop is still going, but only harvested once a week under hoops. 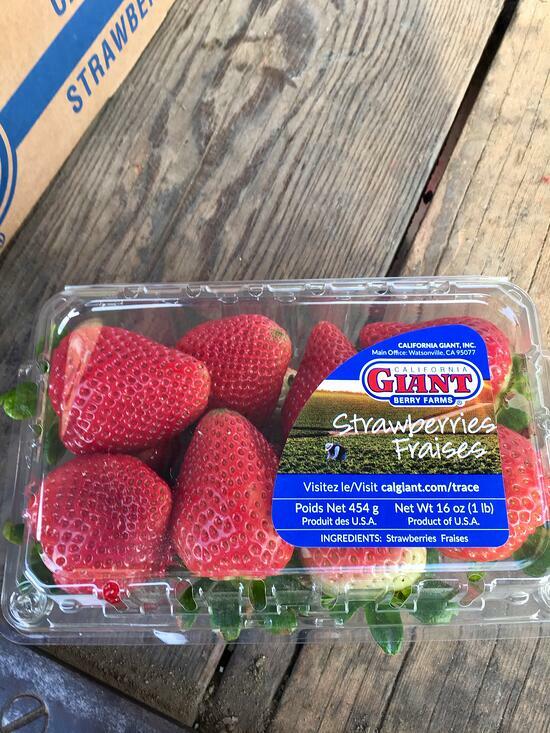 Quality looks good overall, this fruit is primarily at 20-22 count. Harvest this week depends on weather so be sure to contact our Sales Team for updates. There are definite showers ahead this week with rainfall up to a few inches. Despite the weather lately and a wet month of January thus far, quality remains strong and no significant damage has been done to the crops. 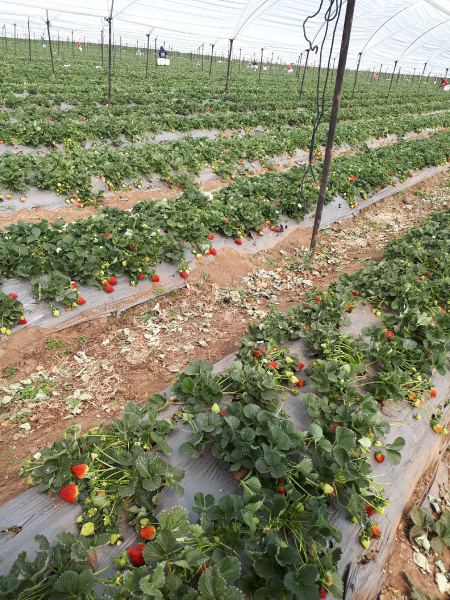 The only minor difficulties we have seen have been slight discoloration to fruit here and there due to the moisture in the fields, but overall, crops look good. Size is good at 14-16 and color is about 90% - with volume to increase over the next few weeks. 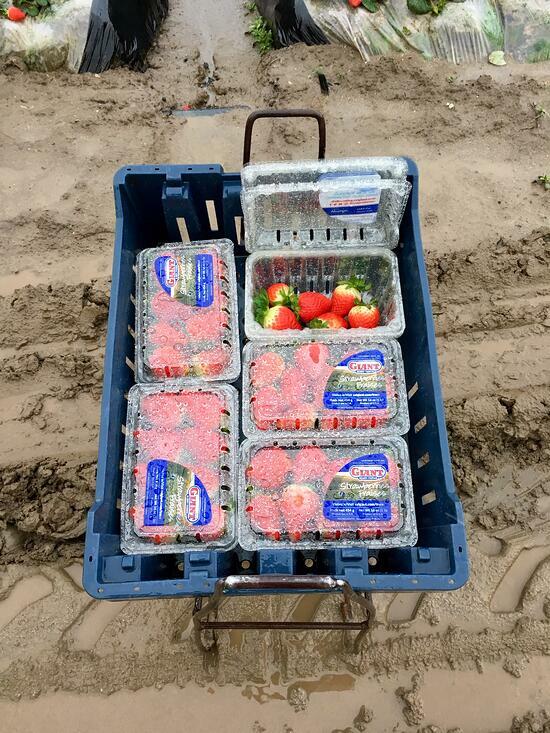 With more rain in the forecast for the next 5-7 days, our picking schedule will be very sporadic so be sure to contact our Sales Team for updates. Weather is warm in the mid 70s across all regions, with evening's dropping to the 50s and chilly. It appears that rain is on the horizon for a few of our various growing regions, and although some days it gets suddenly cloudy, it's typically mostly sunny. Quality is holding up strong on all commodities. 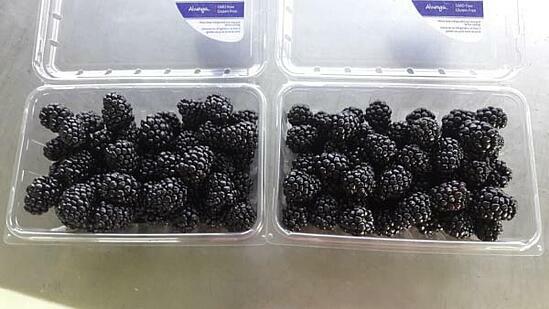 We are faced with our every day minor defects (some white shoulder, occasional overripe), however, overall quality looks good. 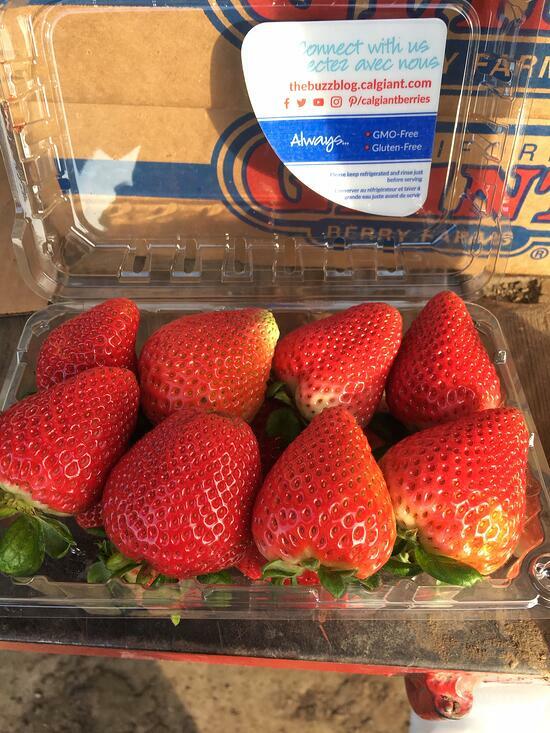 Strawberry counts average 22-24 - some less, some more. 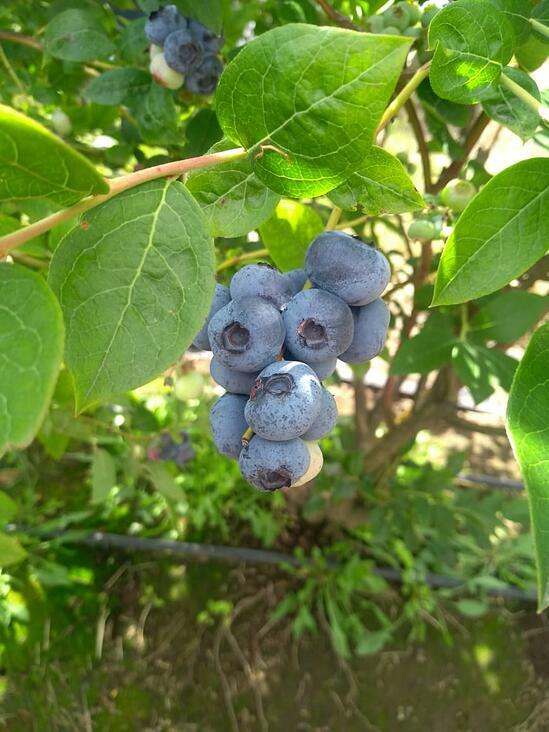 Brigatta and Legacy are still the main mid-season varieties currently in our North-Central growing region of Chile. Both varieties are showing great size and good color-bloom. The South-Central region's Ribbon, Top Shelf and Last Call varieties are showing firmness and nice appearance. South region Brigitta, Legacy and Blue Gold are firm with great color. All regions are experiencing sunny days with highs from the 80s-90s - with Temuco, Chile slightly cooler in the 70s-80s. Florida is seeing sunnier days as opposed to our California growing regions. Temperatures are ranging in the upper 50-60s with a mix of sun and clouds - quality is excellent with fruit counting 12-16. Temperatures should increase as we dive further into the week and will reach the 70s-80s. Volume will be increasing towards the end of the week. For up-to-date weather conditions in all of our growing regions, click on the region below. Wunderground.com is our go-to weather resource for fast and reliable weather updates. Have you heard? We're asking our California Giant loyalists to be gentle on themselves this year. That means releasing the outside pressures to get fit fast, take on a new fad-diet, ramp up your wardrobe or feed the need to fix everything from 2018 and beyond. Rather, we want to talk about self-love, and owning the state we are already in. 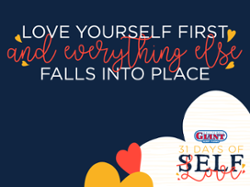 Our 31 Days of Self-Love Sweepstakes is running the entire duration of January for 31 days of affirmations and positive-self talk on our social channels, starting the self-love conversation with our readers, a series of Buzz Blog posts about our very own self-love journey and how we plan to treat ourselves in 2019 - and better yet - how we can treat our shoppers with 5 $50 Giftcards to put toward whatever makes them feel their very best. We're excited to take a fresh approach to the generic January promotions by focusing on the good and loving what we already have going into 2019 - and our consumers are loving it too! We have new shopper data and industry research that are being added to our official Trade web site soon - but first, we thought we'd share a sneak peek of what's ahead. 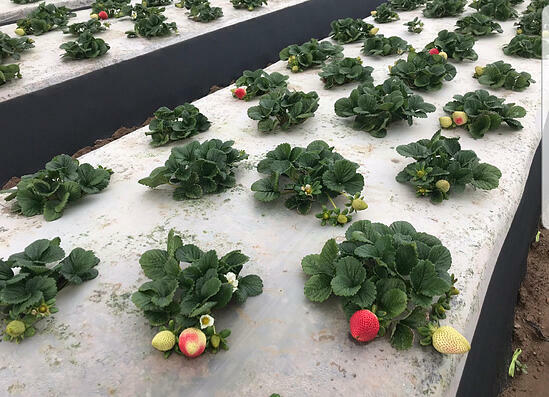 In today's preview, we're talking California Strawberry Acreage with Director of Retail Sales, Nick Chappell - a topic that's buzzing in the industry. 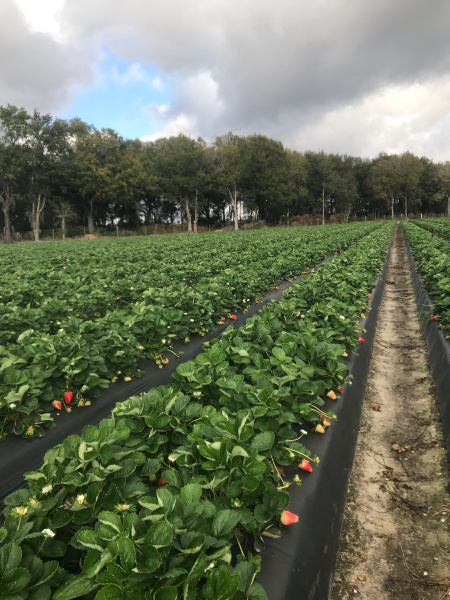 In the berry category, the trend over the last few years has been to increase efficiencies and plant strawberry varieties that produce a higher yield, thus allowing farmers to reduce acreage. 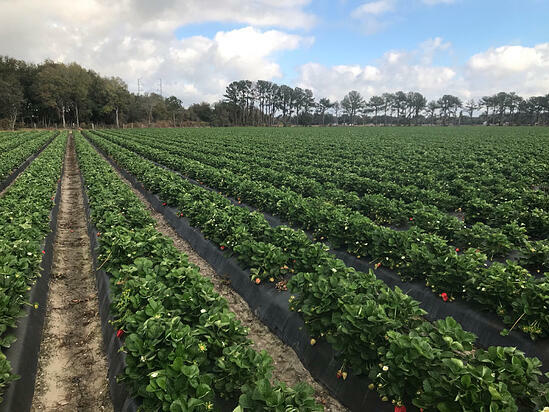 In fact, according to a recent acreage survey, total California strawberry acreage reduced from 30,000 acres in 2015 to 25,000 acres in 2018. 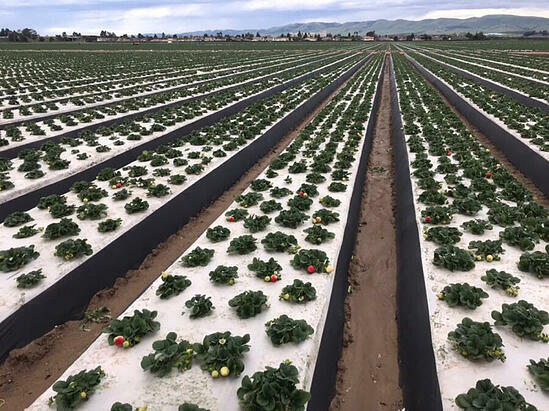 Despite the shrinking acreage, trays harvested in California grew from 195 million in 2016 to 222 million in 2018. 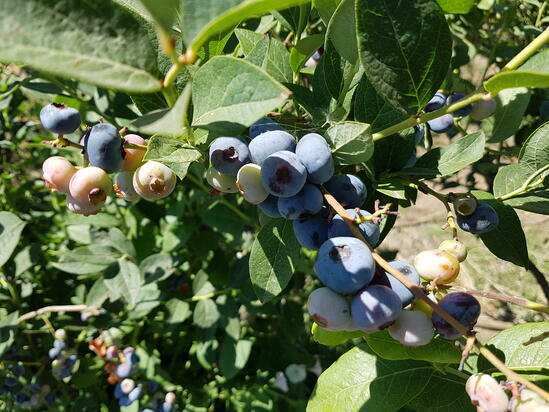 In 2019, reported acreage continues the shift to the new, highest yielding varieties. 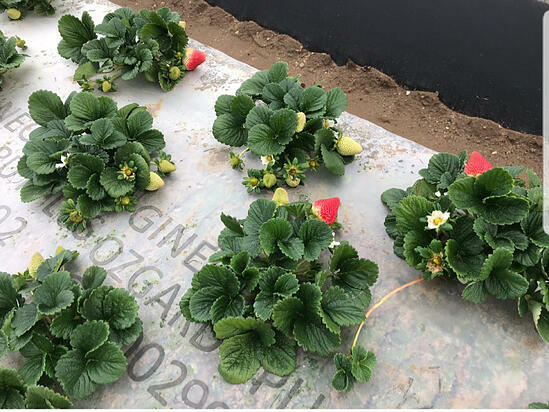 New varieties are untested in unique weather conditions, making forecasting more challenging in years with rare weather events. With normal weather, weekly shipment volume from April 15 to October 31 2019 is likely to equal or exceed the three year average. 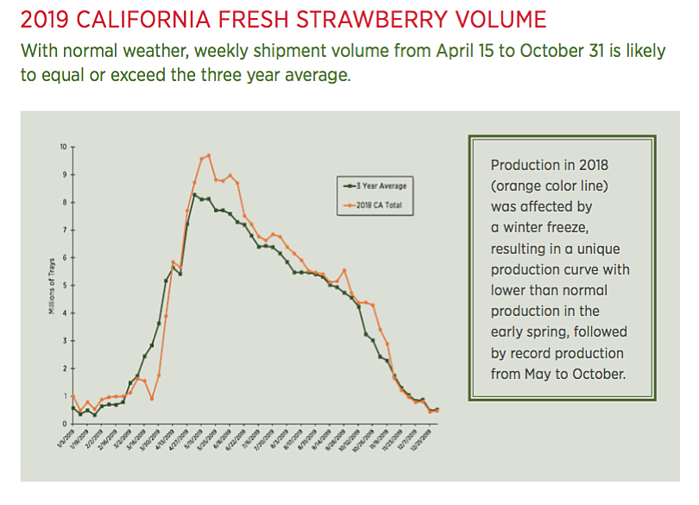 With this knowledge, California Giant recognizes that this trend results in large volumes overlapping during specific times of the year and we are focused on ensuring our California strawberry volume remains consistent throughout the duration of the entire year. 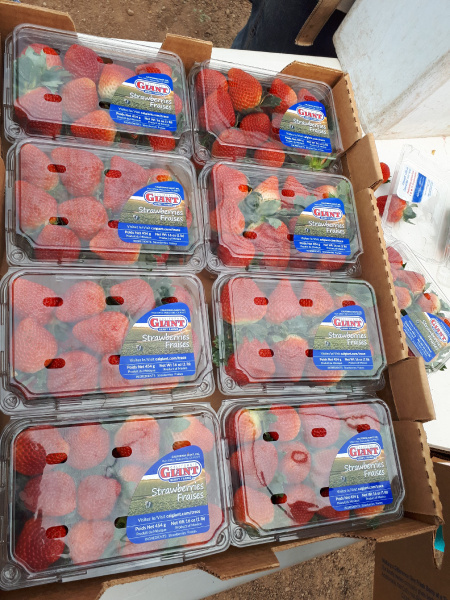 This is one of the many reasons why we are so passionate about our farms across the globe beyond just California - fulfilling our mission to providing the best quality berries year-round to our customers. We like to think this message speaks for itself! 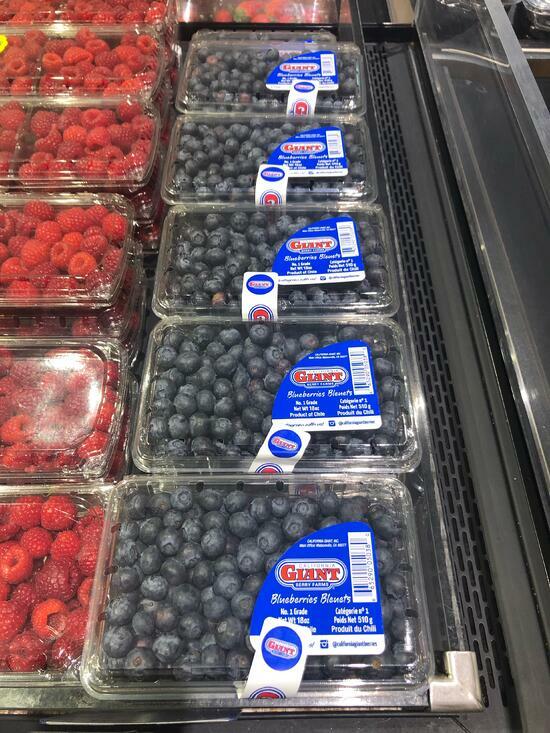 This Prunedale Safeway has the best kind of blues! Send us your own "pick of the week" and we will feature it here!